A Wider Bridge joins the Israeli LGBTQ community to urge the Israeli Ministers of Justice and the Interior to prevent the deportation of vulnerable LGBTQ and HIV-positive asylum seekers, and awards an AWB Impact grant to support the Israeli LGBTQ Refugees Project of the Aguda – Israel LGBT Taskforce. The news over the past couple of months about the planned deportation of refugees and asylum seekers in Israel has been incredibly difficult for many of us. Last week, the controversy struck a nerve in the Israeli LGBTQ community, when the Ministries of Justice and the Interior rejected a community request to exclude LGBTQ and HIV-positive asylum seekers from deportation lists. A Wider Bridge joins our partner, the Aguda – Israel LGBTQ Task Force, to call on the Ministries of Justice and Interior to reconsider the status of LGBTQ asylum seekers, based on the lethal consequences of deporting LGBTQ and HIV-positive people to their homophobic countries of origin, or to third-party countries with atrocious human rights records for LGBTQ people, like Rwanda and Uganda. 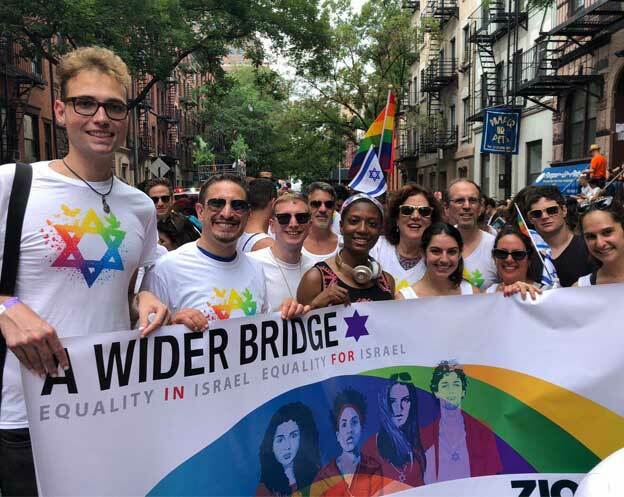 In light of these recent developments, A Wider Bridge is also making an AWB Impact grant to the LGBTQ Refugee Project of the Aguda – Israel LGBTQ Task Force. This team of Israeli LGBTQ volunteers provides LGBTQ asylum seekers with basic needs (food, water, and shelter), access to government welfare and health services, and psychological services from LGBTQ social workers. 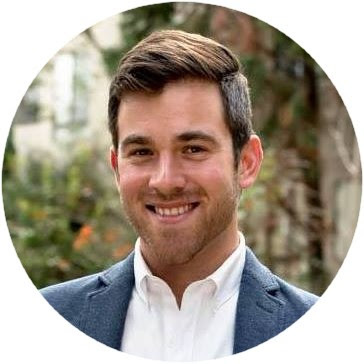 We are proud to support their important work at a time when those living in the shadows are at heightened risk from within their South Tel Aviv communities and beyond. Finally, we’d like to invite you to join the conversation and meet our new grantee. In August, the leaders of the Aguda’s Israeli LGBTQ Refugee Project will join A Wider Bridge on tour in the United States, to discuss their important work in Israel assisting Arab and African LGBTQ refugees and asylum seekers. Stay tuned for details about our summer delegation. In the Jewish tradition, we are taught to love the stranger, for we were once strangers in a strange land. This principle rings true for all of us. As North Americans, as Israelis, or LGBTQ people, we must remember that we too were once the stranger. P.S. 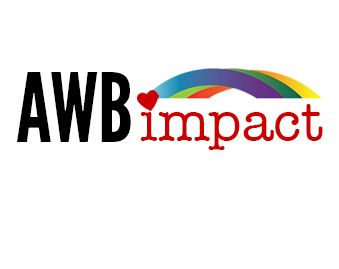 Our AWB Impact Grants and grantee visits to North America are made possible by your annual support for A Wider Bridge. To become a 2018 member, click here.